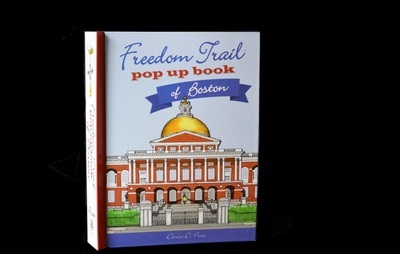 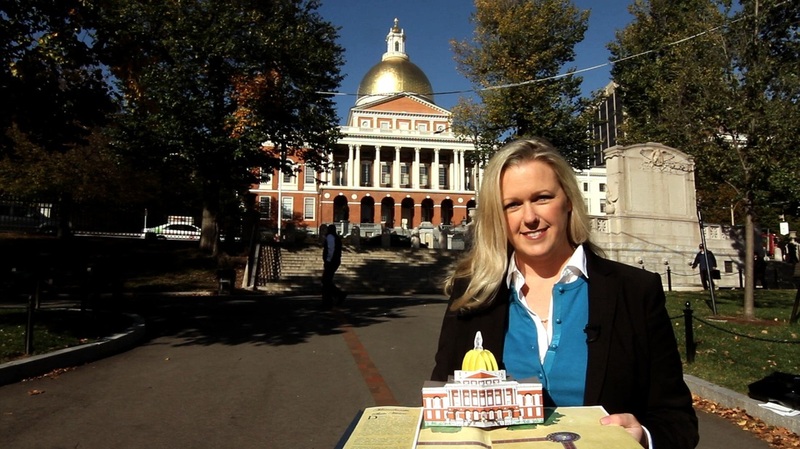 Thank you for your interest in the Freedom Trail Pop Up Book of Boston by Denise D. Price. 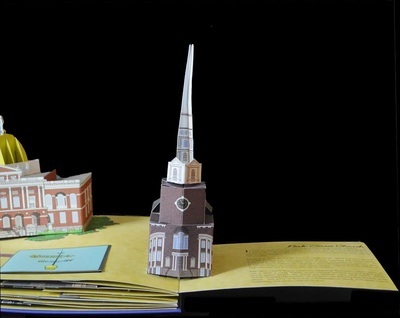 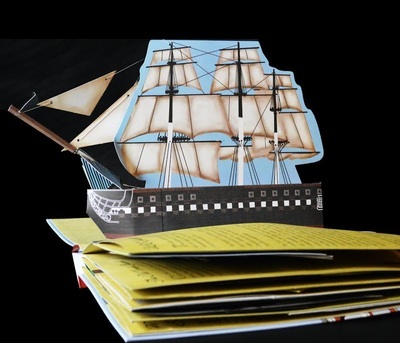 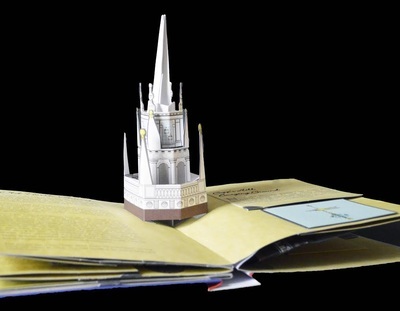 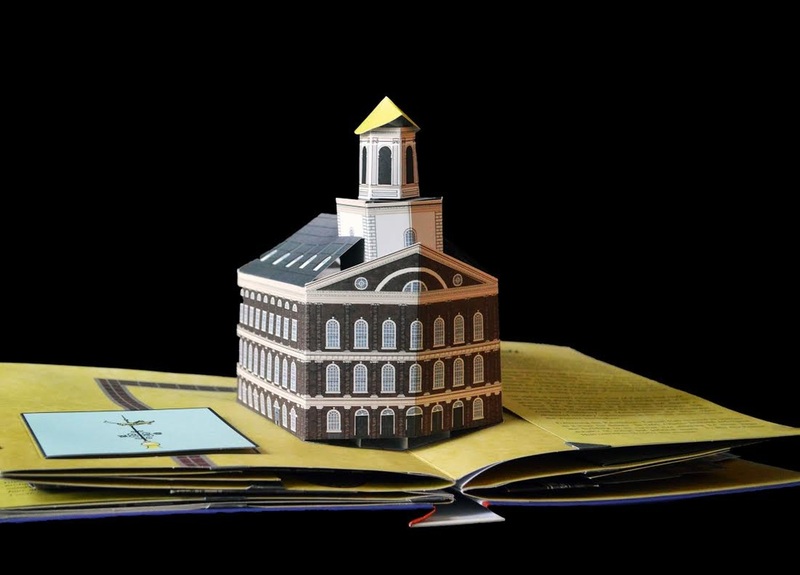 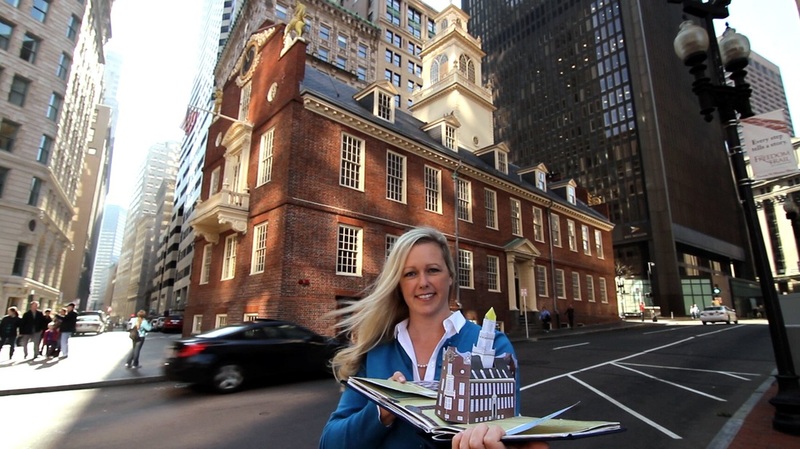 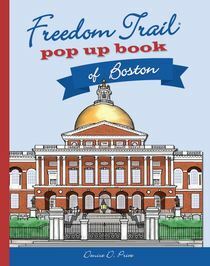 The first pop up book of Boston, this engaging book includes 16 movable, three-dimensional depictions of the sites along the Freedom Trail. 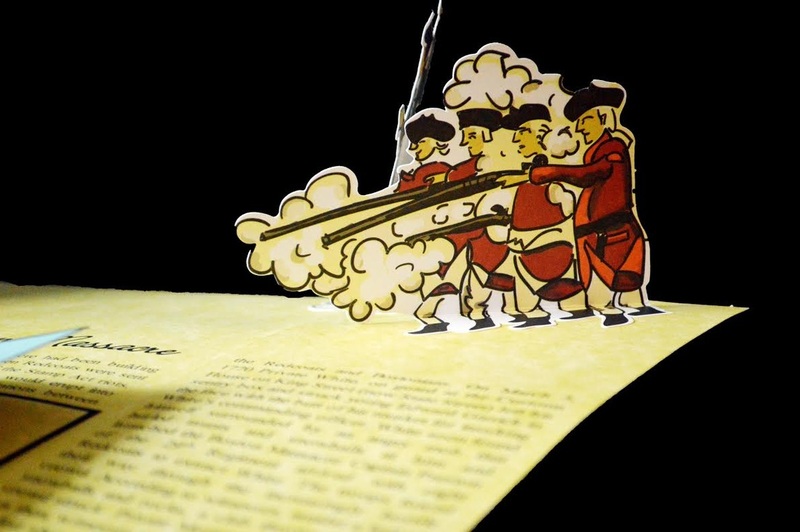 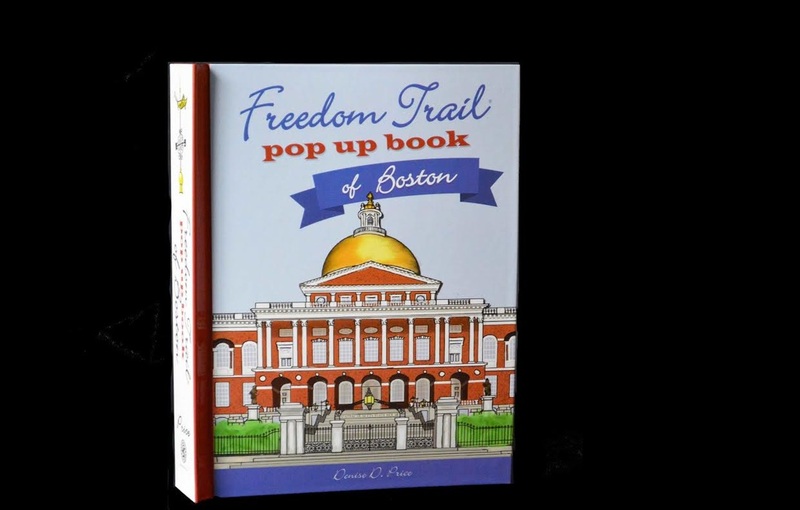 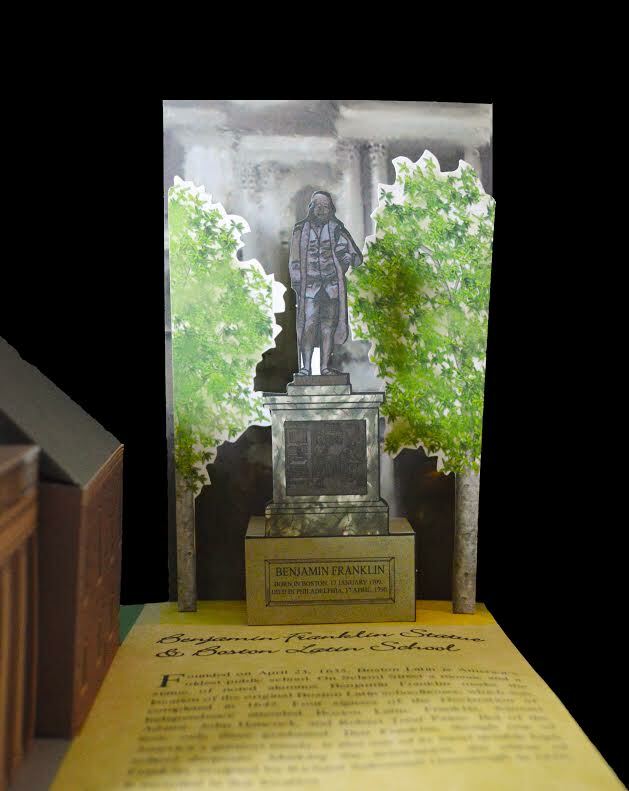 Freedom Trail Pop Up Book of Boston is published by White Dharma, LTD.
Union Park Press has been engaged to conduct the publicity campaign for this title. 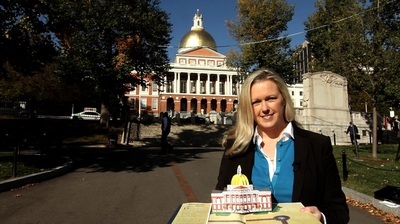 Please contact Shelby Larsson at shelby@unionparkpress.com or 617-423-0840 for more information. Streamix Consulting has been engaged as a Social Media Consultant. 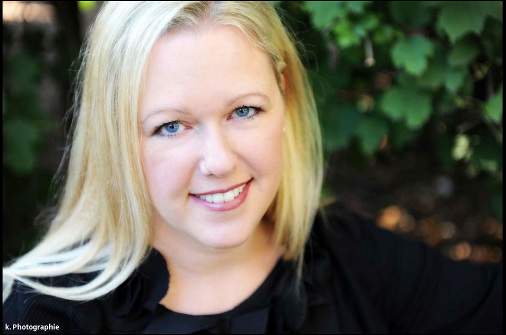 Please contact Mary-Liz Murray at MaryLiz@streamixconsulting.com for tweets, posts and blogs.